Have you ever wanted to feel like you’re on So You Think You Can Dance, or in Newsies? 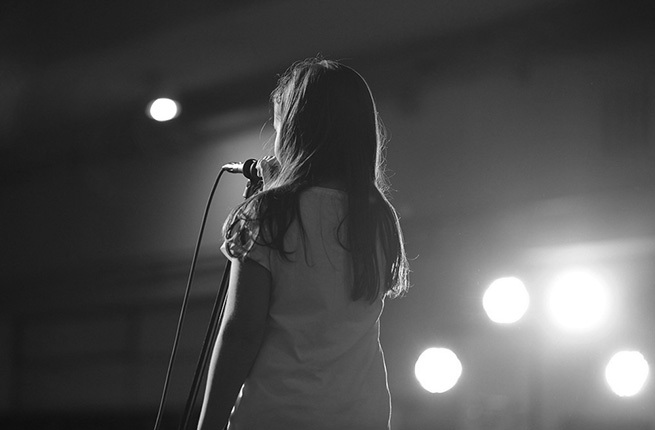 Have you ever dreamed about performing on the West End and feeling like a star? What about the feeling Beyoncé’s dancers have after they finish a sold-out show? Allsorts is the class for you if you answered yes to any of the above! This class is a fusion of all sorts of music and dance styles. The spotlights on you with a new dance/style every week. These classes teach the fundamental techniques and are imperative for those pupils who wish to take up dancing as a career. These classes teach the fundamental techniques and are imperative for those pupils who wish to take up dancing as a career. Classes offered are all grades from Primary-Advanced. Pupils have the opportunity of taking ISTD examinations if the required standard has been attained. Although these are not compulsory, it is a wonderful reward for the months of hard work involved at achieving the standards required. All children entered for exams are expected to attend extra coaching classes in the lead up to their examinations. Ballet will help develop poise, co-ordination, discipline, musicality and expression through the enjoyment of classical dance. Ballet is the foundation for all dance styles. Often described as ‘the key dance discipline’, ballet teaches grace, poise, musicality, correct posture, coordination, balance, strength and flexibility. It is one of the oldest dance forms, but is still hugely popular, and beneficial in providing a secure base for all other dance forms. Our Freework Ballet classes offer students an opportunity to enjoy this discipline without following a set syllabus or worrying about the pressure of additional exams. If you have ever wanted to try Ballet, this is the class to do it! If you have ever wanted to try Ballet, this is the class to do it! 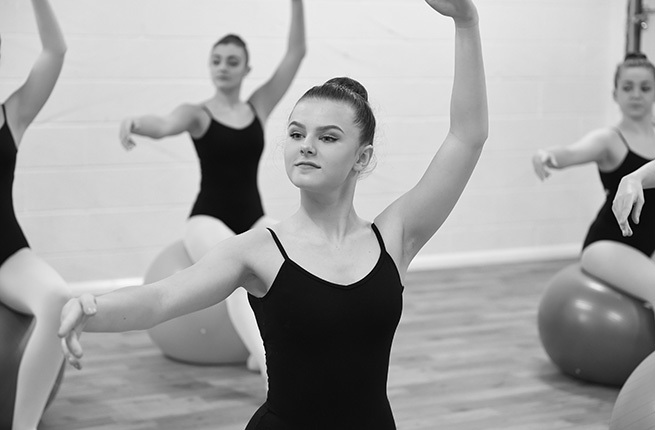 Especially designed for students that have never taken a ballet class before, this is a complete introductory course run over a full term of approx 12 weeks taking you from plie to pirouette. You will be introduced to new and correct vocabulary, basic classical posture & placement and learn the skills necessary to continue in a general class setting if you choose. This class will keep you challenged, focused and produce amazing results! Students will need to bring with them to this class a resistance band and a small spikey massage ball. The Class is structured and works on Strength, Balance and Musicality, with beginner’s steps being introduced at a safe and effective pace. 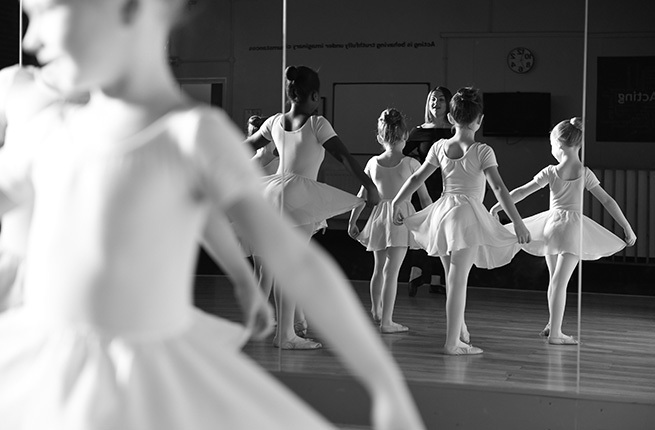 Class open to Grade 3+ Ballet Students and the student must take at least one other ballet class a week. Students will need to bring with them to this class a resistance band and a small spiky massage ball. 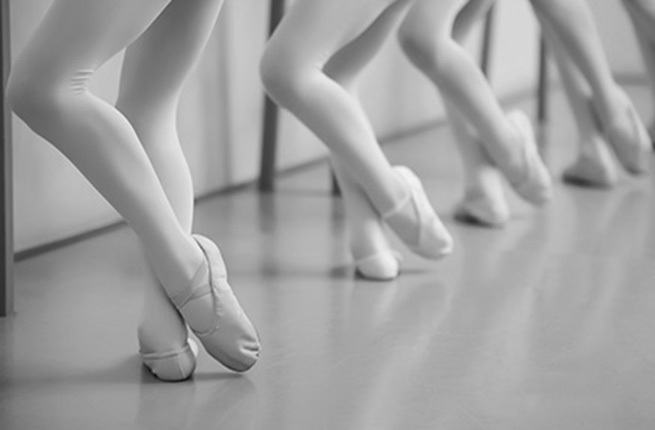 The study of Pointe work can begin once students are studying Grade 3 Ballet and the class may be taken by students who are not yet on Pointe to further develop and strengthen the muscles necessary to go on Pointe. 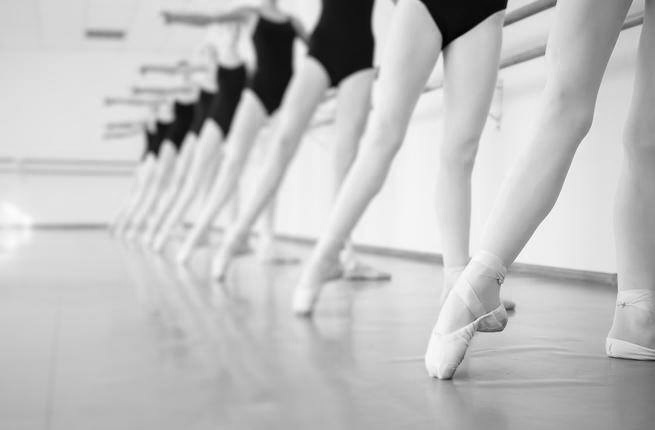 Students who are on Pointe must take at least two additional dance classes per week. Readiness for Pointe work is determined by each student’s strength and physical development, not by their age. 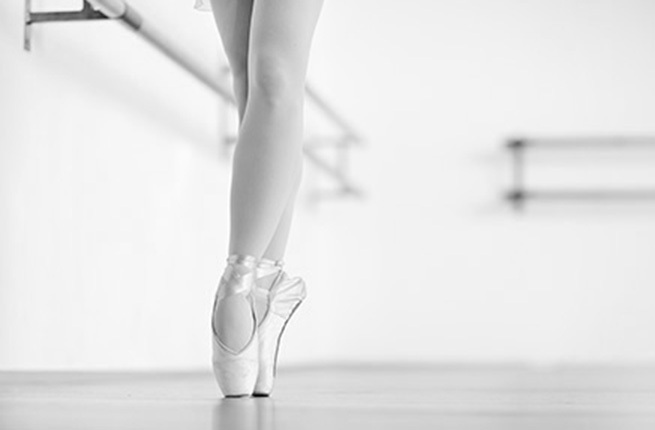 The tutor will advise parents when a student has the necessary strength and maturity to go on Pointe. Specialised classes teaching all Urban Dance styles including, Street, Poppin, Lockin, Breaking, Hip Hop, Krumping and Commercial. You will meet wicked, like minded dancers, gain confidence and make some great friends. We cater for everyone so if you are a total beginner or an advanced dancer we have just the right moves for you! 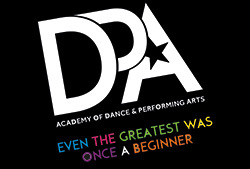 The DPA Competitive Dance Team is an award winning competitive dance team. Dancers who are interested in taking advanced classes and who want more performance opportunities are encouraged to audition. Dancers typically compete in regional (local) & national competitions and festivals throughout the dance season, attend dance workshops & masterclasses and perform at events & showcases. This is a serious programme that requires hard work and commitment. We require that the dancers and parents are team players and work together for the success of the entire team and DPA! Entry is by AUDITION ONLY. 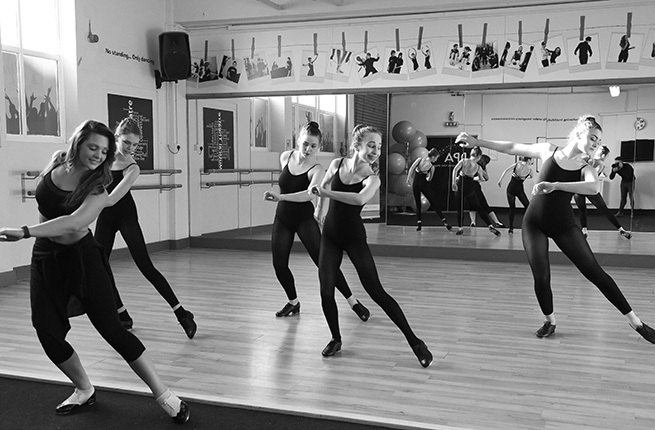 Contemporary dance classes focus on a range of techniques, developing students' strength, stamina flexibility and coordination. Contemporary dance classes focus on a range of techniques, developing students’ strength, stamina flexibility and coordination. 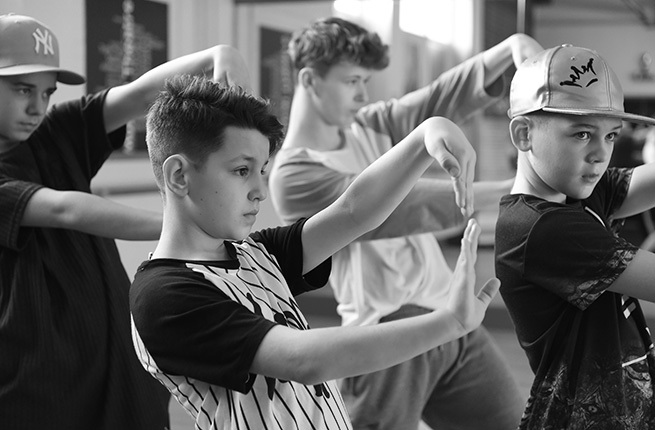 Alongside taught phrases choreographed to develop understanding of contemporary dance, students will learn choreographic skills as well as developing their sense of performance. The classes focus on leg strengthening, core exercises, floor work, contact work and improvisation and we follow the CDA Syllabus. (Must be taken in conjunction with at least 1 ballet class). An introduction to acting and drama for younger children. An introduction to acting and drama for younger children. Role-play, storytelling, dressing up, drama games and acting fun. Our Creative Drama classes build confidence and channel high spirits and natural curiosity and sense of humour. With a dressing up and prop box full of possibilities, this class fuels the imagination of our youngest students! 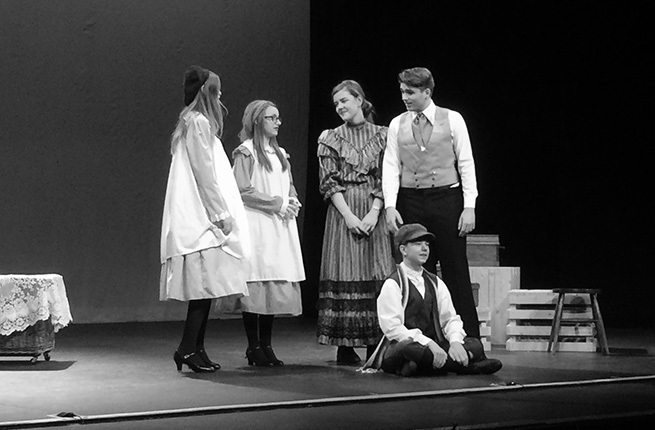 Drama classes encourage empathy, honesty, develop understanding of human emotions and interactions, help to develop language and communication skills, teach co-operation and tolerance, nurture friendships and are a great way to inspire creativity. 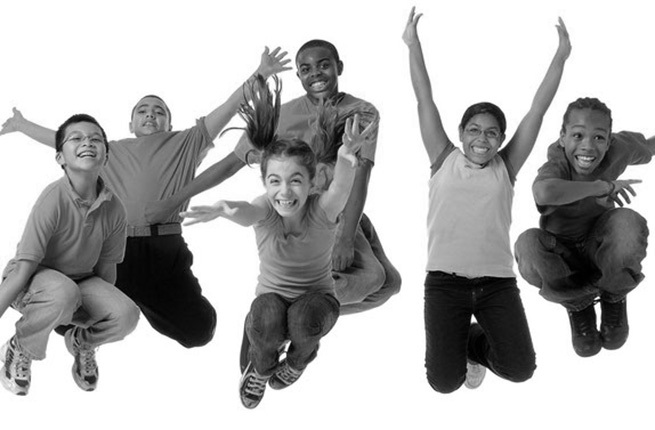 Drama classes help to develop independent, self-confident children free from the inhibitions that limit so many of us. 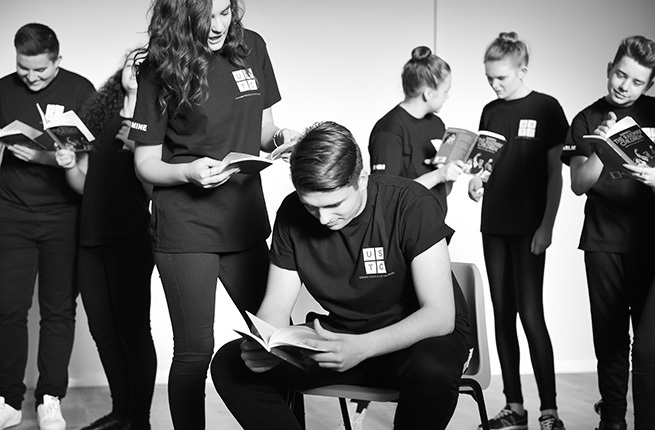 These classes cover improvisation, script work, voice and diction, expressive physicality, drama games and much more. No two weeks are the same and the emphasis is on fun, interaction and confidence building. We have created our very own Technical Jazz Syllabus. 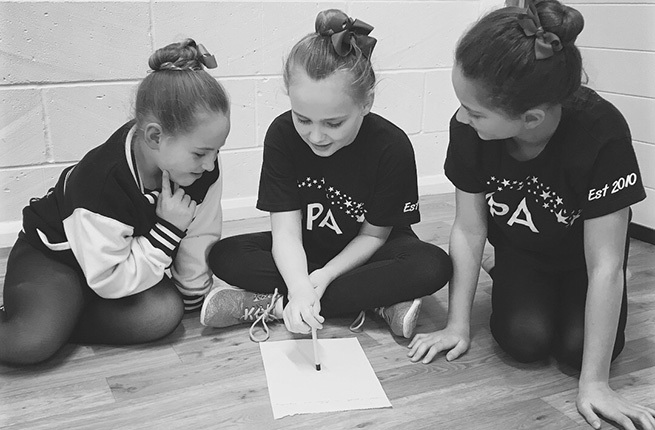 As with most things dance is constantly evolving, so to keep our students challenged and current this specially designed class will be implemented throughout the school. There are 3 levels to the training and each level is designed to build on the skills learnt in the previous level. This 1.5 Hour class includes Warm Up, Flexibility Exercises, Core strength Exercises, Dance Vocabulary, Kicks, Leaps, Tricks, Corner work, Turns, Combinations & Performance skills. 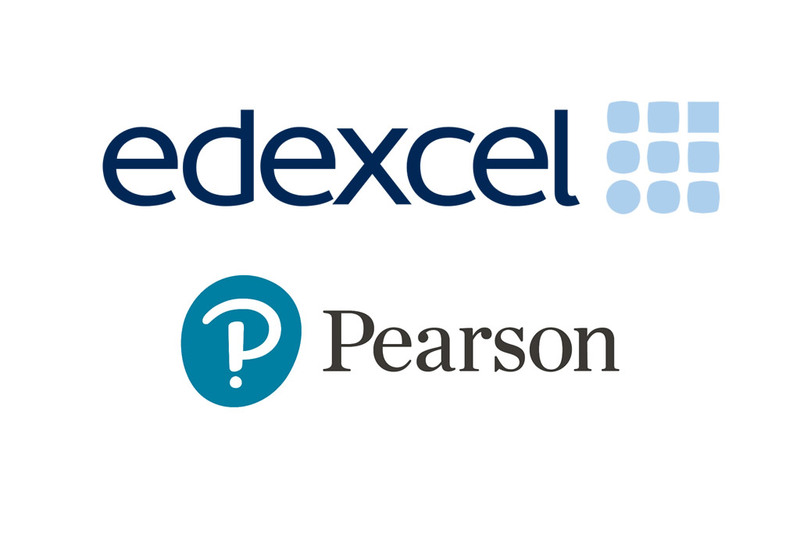 These classes are specifically designed to improve a student’s level of flexibility. These classes are specifically designed to improve a student’s level of flexibility. After a long warm up, various exercises are taught that will help increase flexibility and suppleness that is so important for a dancer. This is an energetic and challenging class but extremely rewarding! These classes teach the fundamental techniques and are imperative for those pupils who wish to take up dancing as a career. Classes offered are all grades from 1-Advanced. 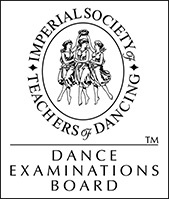 Pupils have the opportunity of taking ISTD examinations if the required standard has been attained. Although these are not compulsory, it is a wonderful reward for the months of hard work involved at achieving the standards required. All children entered for exams are expected to attend extra coaching classes in the lead up to their examinations. Our graded Modern classes follow the ISTD syllabus. 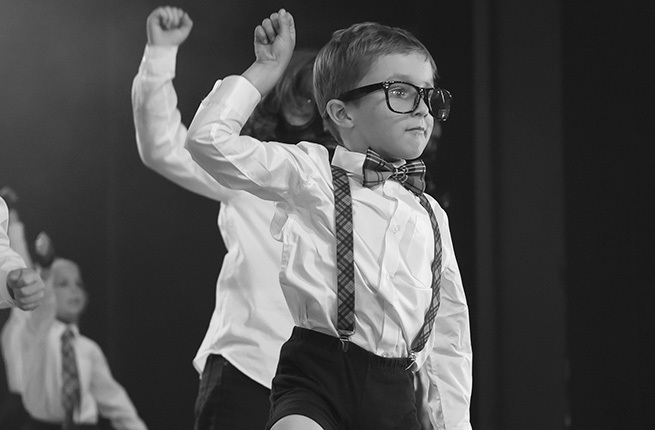 Modern will teach rhythmic co-ordination through a structured syllabus and develop the distinct style of Modern Theatre seen in many popular musicals on stage and screen. 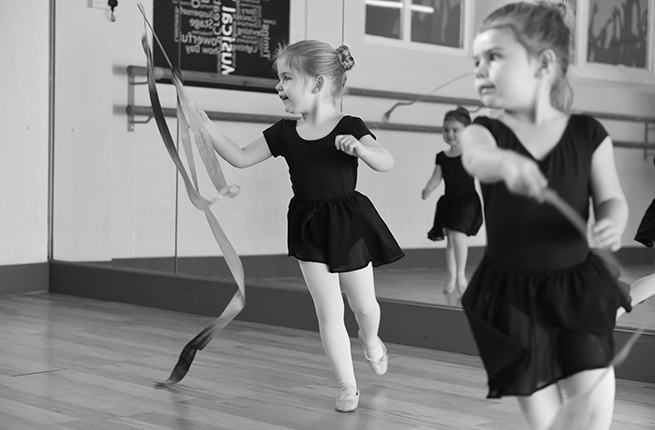 An introduction to Ballet children learn basic steps. For children who can walk well, up to the age of 3yrs. An introduction to Ballet children learn basic steps. After this class they can then progress into our Tiptoe Ballet class. At ‘Mummy and Me’ Ballet you stay with your child and help them learn their first steps in Ballet! 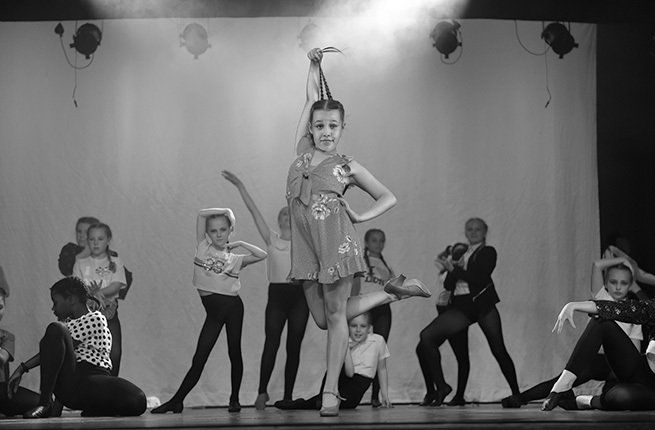 An ideal beginners class for children looking to perform. An all singing, all dancing class teaching children the basics of musical theatre combined with acting and performance skills. 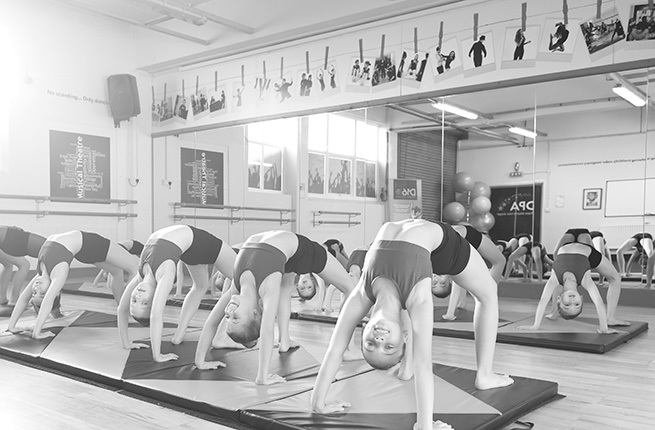 An ideal beginners class for children looking to perform. The class mainly focuses on Acting but may combine all 3 disciplines of singing, dancing and acting if required for the production. The class will provide students with all the skills to perform in a full-scale production at a local theatre with props, sets and costumes. Weekly one to one lessons can be booked for all students and are open to all ages and all abilities. Weekly one to one lessons can be booked for all students and are open to all ages and all abilities. 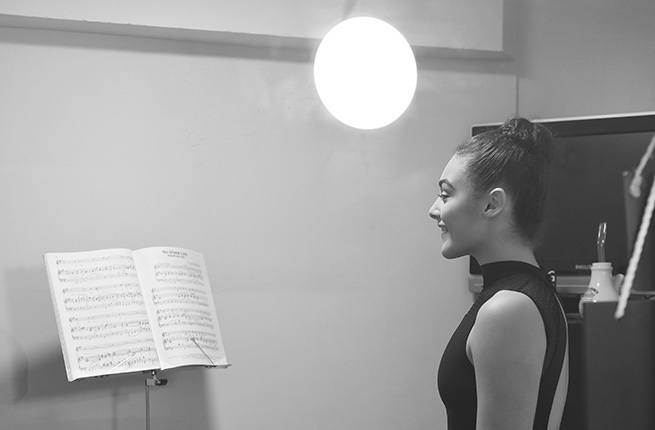 Students can use these sessions to work towards examinations with LCM, LAMDA, Trinity College or ISTD, work on audition technique for school productions, professional castings, for entry in to full time Performing Arts Colleges, to learn new repertoire or even just for fun. (Not included in our unlimited class pass). Singing: Students can take LCM examinations or learn for fun! Acting: Students can take LAMDA/Trinity College examinations or learn for fun! 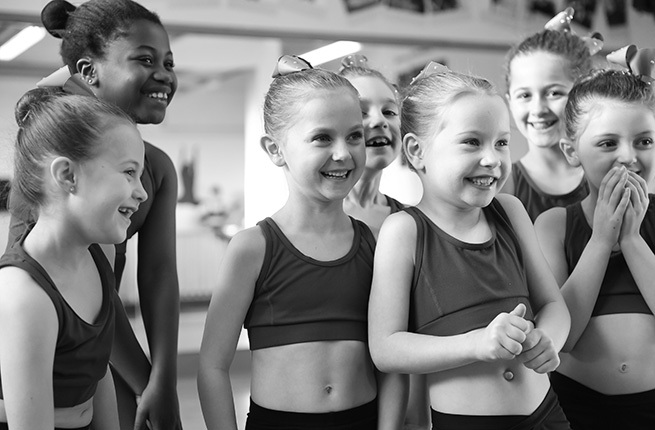 Dance: Students can take ISTD examinations or learn for fun! This is an innovative program developed by Marie Walton-Mahon. This is an innovative program developed by Marie Walton-Mahon for students to understand the depth of training muscle memory in achieving their personal best in classical ballet. A fantastic class for anyone that loves to sing. These workshops consist of warm-ups, simple songs that bring instant rewards and also more complex pieces in several parts that offer the opportunity for a challenge. A fantastic class for anyone that loves to sing and wants to increase knowledge on the voice and develop their style and skill. Students are introduced to the fundamentals of Stagecraft Acting & performance. Through improvisation, script analysis and the study of monologue materials, students are introduced to the fundamentals of Stagecraft Acting & performance. 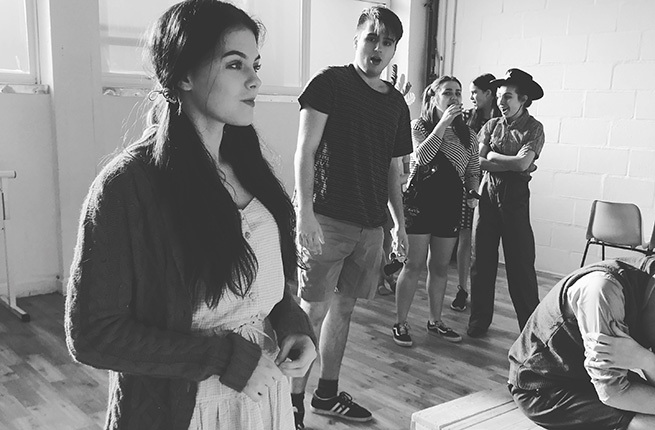 Special emphasis is placed on interpretation and translation of the dramatic script as the basis for exploration of characterisation, motivation and transition. Our street dance classes are designed to give fun-filled sessions where students will learn to let go and express themselves to their favourite music. This is a very exciting and enjoyable dance style. Our street dance classes are designed to give fun-filled sessions where students will learn to let go and express themselves to their favourite music. Our expert street dance teacher will help pupils understand rhythm, coordination and will teach the basic as well as more challenging moves and grooves. These will be grouped in energetic street dance routines you can practice and perform with attitude. 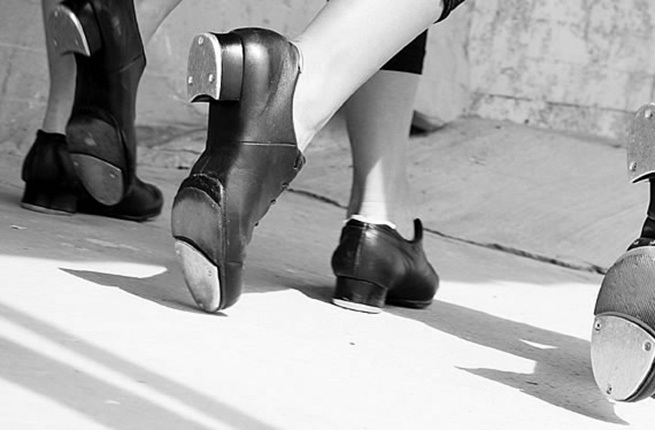 Street Tap is a hybrid of tap dance techniques and urban hip hop. These classes teach the fundamental techniques and are imperative for those pupils who wish to take up dancing as a career. Classes offered are all grades from 1-Advanced. Pupils have the opportunity of taking ISTD examinations if the required standard has been attained. Although these are not compulsory, it is a wonderful reward for the months of hard work involved at achieving the standards required. All children entered for exams are expected to attend extra coaching classes in the lead up to their examinations. Our graded Tap classes follow the ISTD syllabus. Lively, rhythmic tapping makes the performer not just a dancer but also a percussive musician. 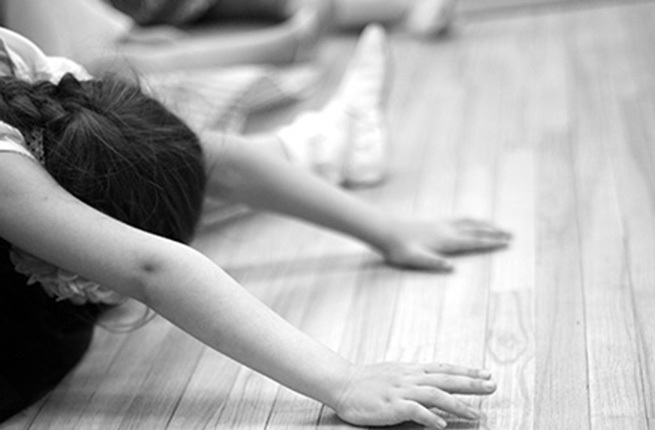 An introduction to Ballet for children aged 3-4 yrs. 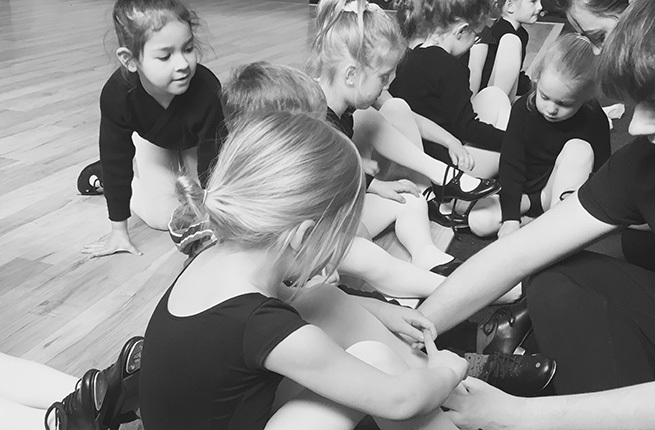 An introduction to Ballet for children aged 3-4 yrs, teaches children the basic positions and techniques. Children will be taught how to hold their body correctly, including how to hold their hands and how to point their toes. They will practice simple skills such as skipping, jumping and rhythms to improve coordination, flexibility and confidence whilst having fun. Parents are not permitted to stay for this class. Song, percussion and drama make up this structured class allowing budding superstars to create and express in their own special way. Pre-school tots love to get into character – different themes engage little imaginations as they pretend to be animals in the jungle or sharks in the ocean. Song, percussion and drama make up this structured class allowing budding superstars to create and express in their own special way.